Uganda, branded as The Pearl of Africa, is fast becoming a major tourist destination in the world. 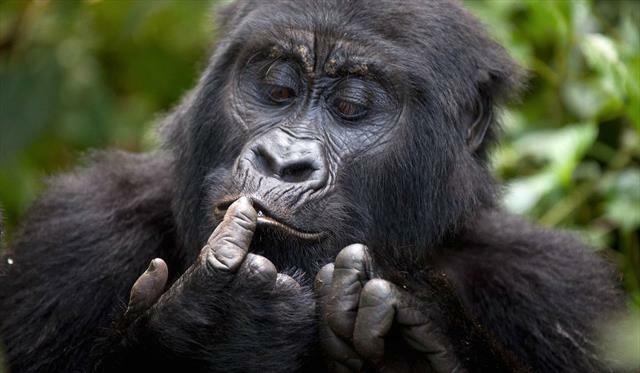 Bordered by South Sudan, Rwanda, Tanzania, Kenya and the Democratic Republic of Congo, Uganda is probably best known for gorilla trekking – it is one of only three countries where you can visit the endangered mountain gorillas in their natural habitat. Also unique to the country are the tree climbing lions that can be found in the Queen Elizabeth National Park. In the south of the country Lake Victoria can be found – Uganda is part of the African Great Lakes region, and lies within the Nile Basin. It also has 60 protected areas including two UNESCO World Heritage Sights. Muleni Safaris Uganda will help you design your own personal trip of a lifetime! With Muleni Safaris you are assured of the best in personal service and friendly atmosphere while you mix luxury with mystical natural wonders, diverse cultures or even the excitement of the wild and untamed beauty at its best.